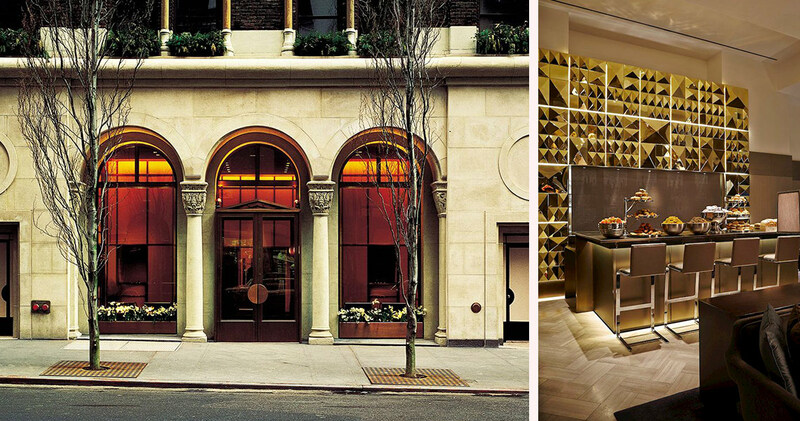 With Madison Avenue at your doorstep, the boutique Morgans New York boasts unique character and distinct design. 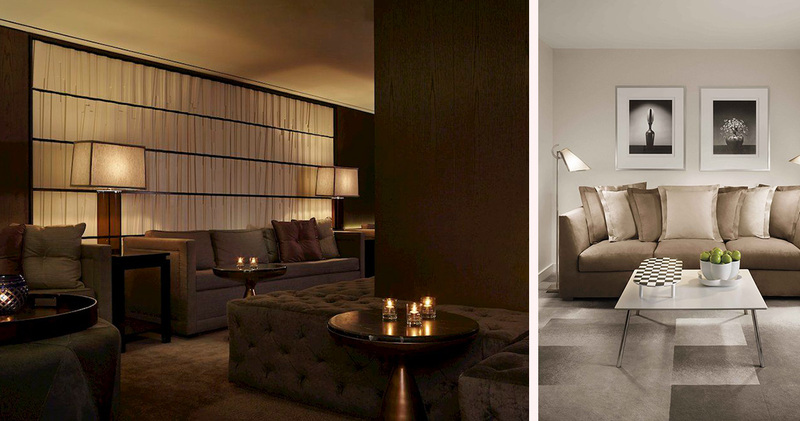 Just steps from Grand Central Station, the Morgan Library Museum and Macy’s Herald Square, Morgans Hotel New York offers discerning guests the pleasure of unparalleled luxury and elegance in an enviable location. 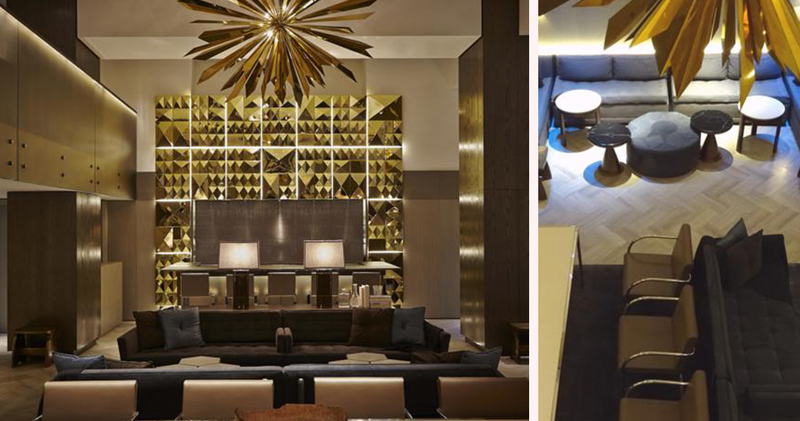 A stunning example of the artistic excellence of famed designer Andree Putman, this intimate and opulent boutique hotel exemplifies haute couture modern luxury. 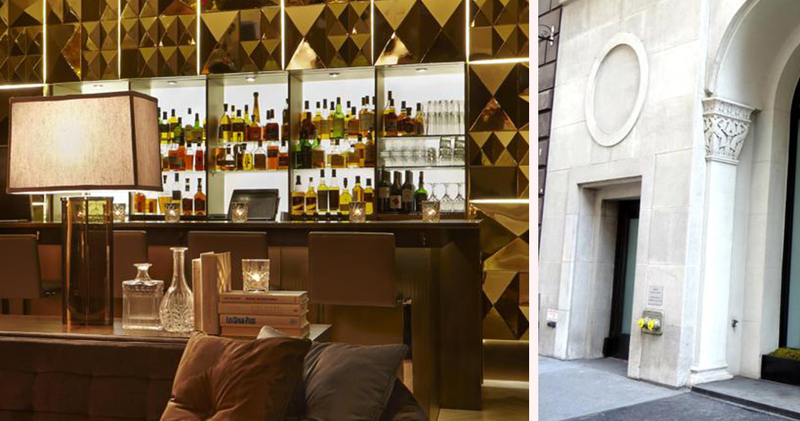 From the moment each guest steps through the glass doors of Morgan Hotel New York, they are transported into a cosmopolitan utopia in the heart of Manhattan. Guests enjoy continental breakfast and wireless Internet included in all bookings. 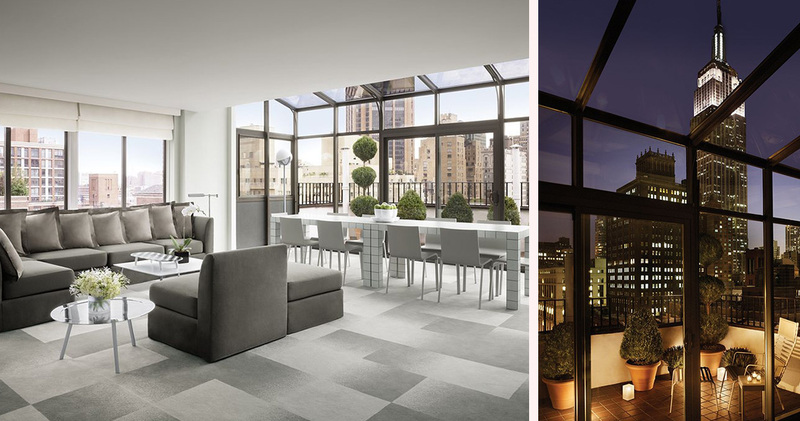 From the Standard guest rooms to the lavish Penthouse Suite, not to mention the eight luxury room styles in between, each and every room at Morgans Hotel New York is spacious and peaceful. Combining contemporary décor with convivial comforts, the hotel provides guests with a number of amenities to enhance their stay. 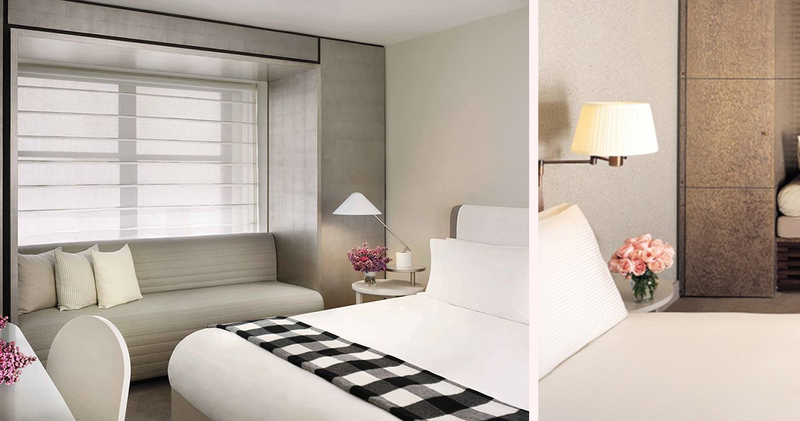 Amenities include plush down duvets, Malin and Goetz bath products and in-room spa services. Oozing with the sophistication of a New York bar, the nostalgia of craft cocktails and the hospitality of a true lounge, the Reserve at Morgans New York specializes in the beloved amber liquors of scotch, whiskey and bourbon. Offering guests a taste of over 120 varieties of liquor, the Reserve Lounge serves signature cocktails such as the Leon and Eddie and the Ginger Rogers, along with a delicious menu of Old Fashioneds. Midtown is NYC'S center and home to the city's busiest streets, most iconic buildings as well as some of the finest restaurants and shopping. Midtown is famous for Broadway, exclusive Fifth Avenue stores and the Empire State Building. Visitors in Midtown will find prestigious galleries like the Pace Gallery and Marian Goodman and a thriving theater scene at recognizable institutions like the Booth and the Imperial. Fifth Avenue is a paradise for shoppers with excellent options like Tiffany's, Saks Fifth Avenue and Bergdorf Goodman. Midtown is home to some of the most notable attractions in the city like Bryant Park, St. Patrick's Cathedral, Rockefeller Center and the Chrysler Building.